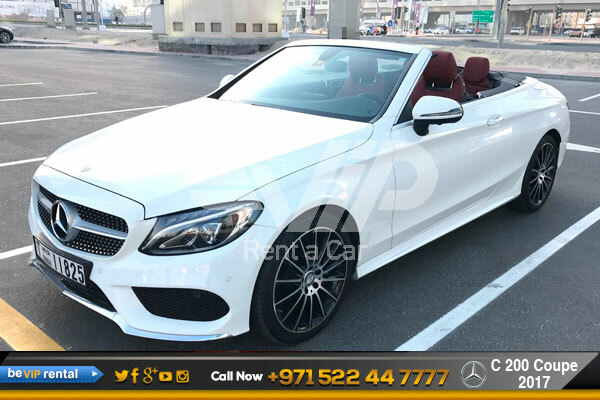 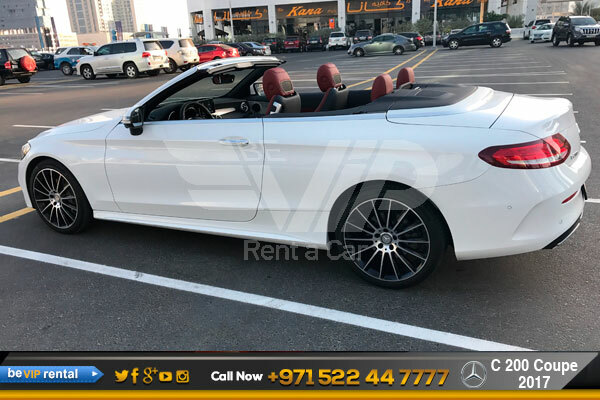 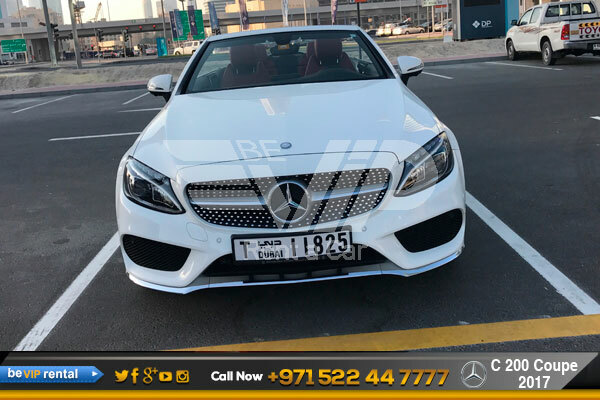 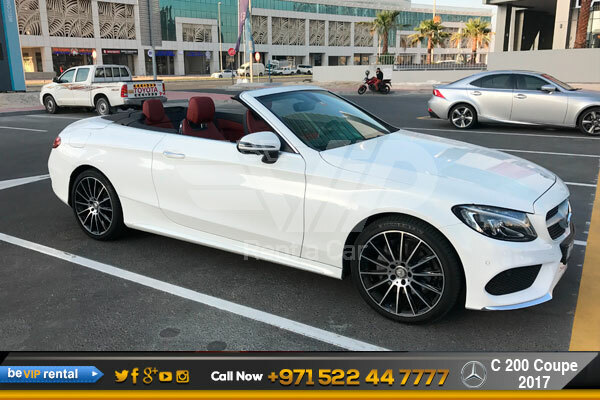 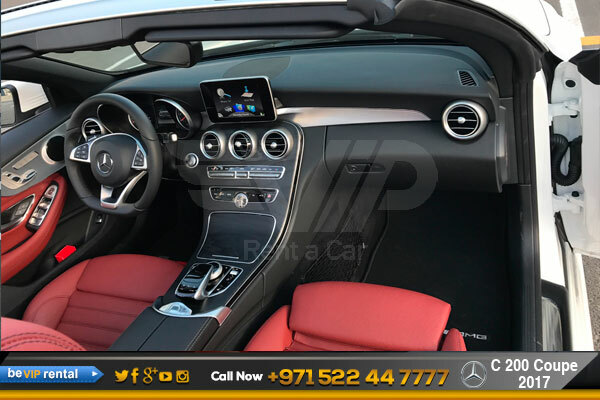 Mercedes-Benz C-200 Convertible is one of the luxury car, Sporty, spacious and sleek, the C-Class proves there’s nothing as elegant as a true athlete. 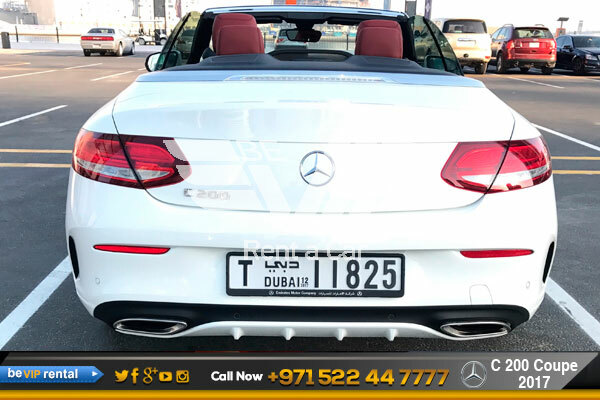 Muscular lines trace a body that’s lean, confident and capable. 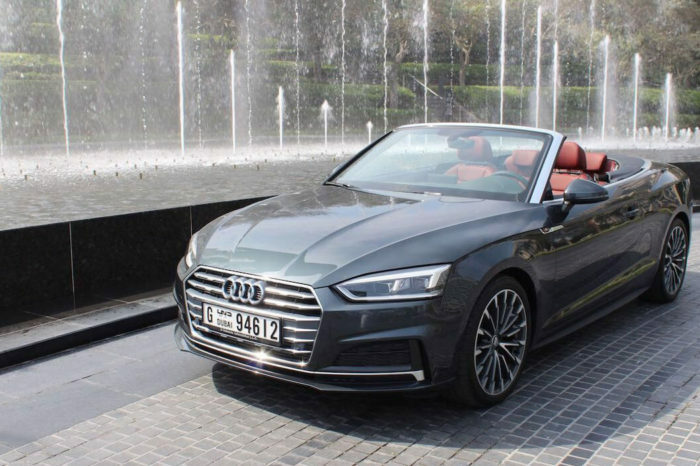 A seamless flow of passion and precision describe its looks, and define its every move.